Offers are negotiable for groups or longer stays. 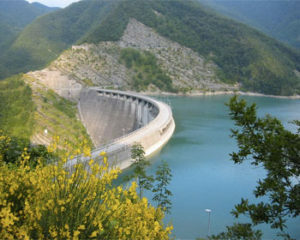 – Single room surcharge € 15,00. * The voucher must be used by 31.08.2017 and cannot be used in conjunction with this promotion. OPTION OF PURCHASING RACE PACKAGE WITH RACE NUMBERS THROUGH OUR AGENCY. 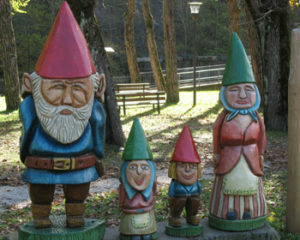 Spend a fun afternoon on the Path of the Gnomes in Bagno di Romagna: a guide will tell you the real story of Gnome Bagnolo and many fun adventures about his fun friends of the forest! Are your relatives or friends participating in the Trail races? Want to go see them on their way? Or do you simply want spend a relaxing day surrounded by nature?